Having battled an autoimmune disease the modern-medicine way for many years, Danielle Walker took matters into her own hands and set out to regain her health through the medicine of food. After four years of turning her kitchen into a laboratory for revamping her culinary point of view, Danielle mastered the art of grain- and dairy-free cooking—and improved her well-being, virtually eliminating all her ailments. 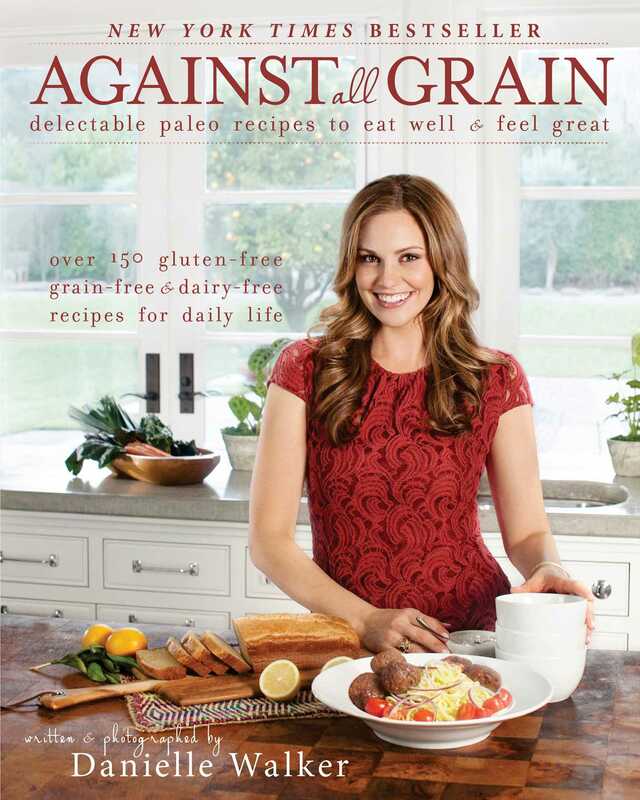 A self-trained chef, Danielle is the new face of grain-free cooking, tempting foodies of all stripes with her accessible recipes for vibrant Paleo food. Paying homage to the dishes she loved in her pre-Paleo life, she has ingeniously recreated all her favorites without grains or dairy in her first cookbook. Complementing her innovative recipes with elegant photography, Danielle takes you on a culinary Paleo journey that includes everything from quick breakfasts to sinful desserts, with a long list of hearty entrees in-between. And because Danielle knows she's not the only one with a finicky toddler at home, she has included a special section filled with healthy recipes that kids will be eager to eat and moms will be just as eager to serve. These recipes are sure to leave you feeling satisfied and exhilarated, rather than discouraged and deprived. Danielle proves that omitting grains, gluten, dairy, and refined sugar doesn't correlate with sacrificing taste; in fact, just the opposite. This book will show you that you can go against the grain in the culinary world and enter a paradise of gourmet foods with exciting flavors.